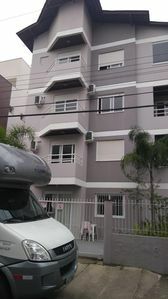 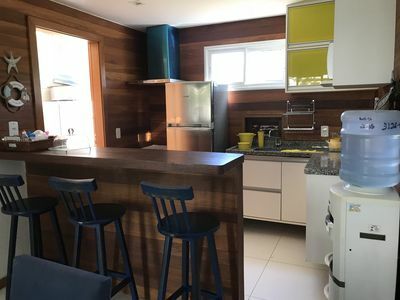 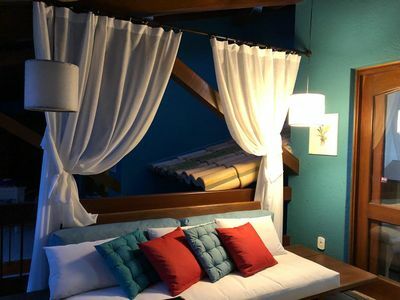 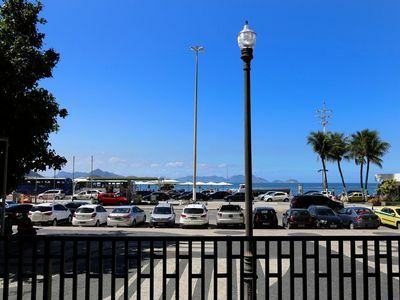 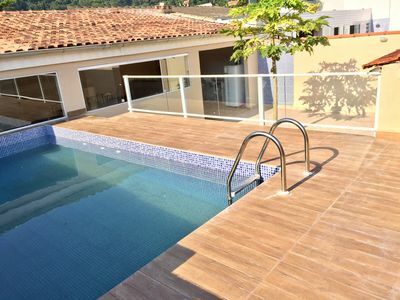 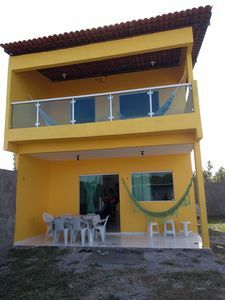 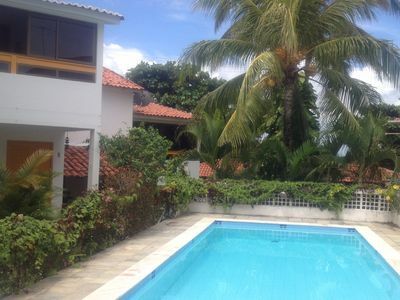 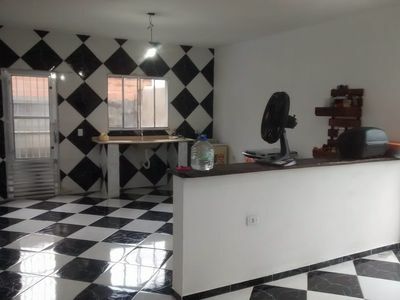 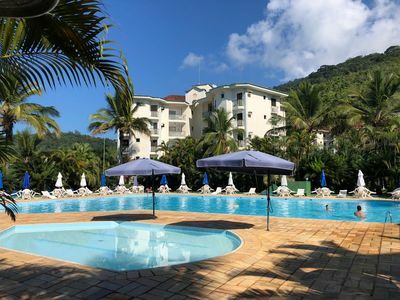 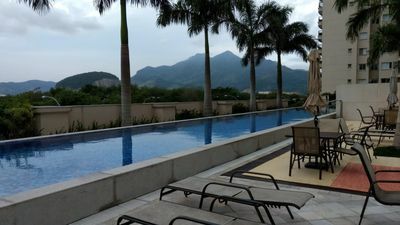 Building located in the center of Guarujá, approximately 150 meters from the popular beach of Pitangueiras and nearby are numerous shopping options; shops, supermarkets, restaurants, bars and La Plage Shopping. 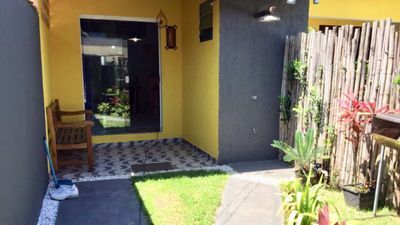 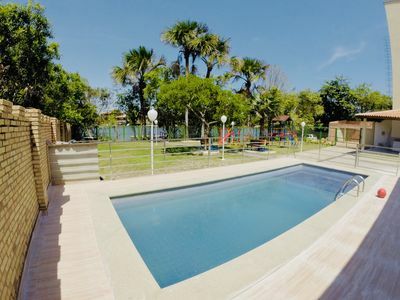 Apartment with large living room and bedroom, fully furnished to accommodate up to 6 people, with a maximum of 5 adults and one child up to 12 years old. 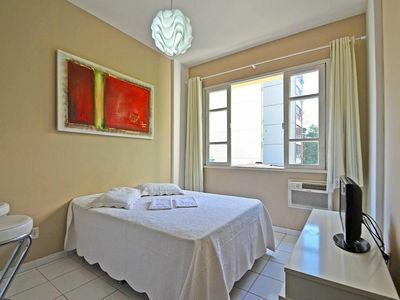 Full kitchen, furnished with great variety of utensils and Shared bathroom with service area. 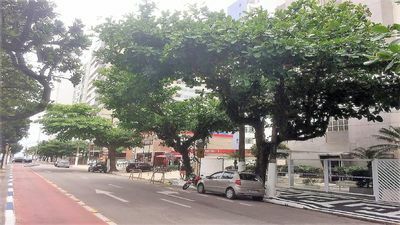 Parking space not available, but there are many parking options in the neighborhood, including in the building itself, however, with locations to be adjusted directly with the respective responsible of the place. 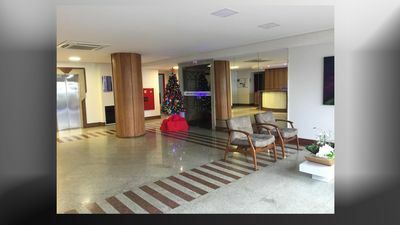 No smoking in the apartment's dependencies, and by condo standards, pets are not allowed in the season rental. 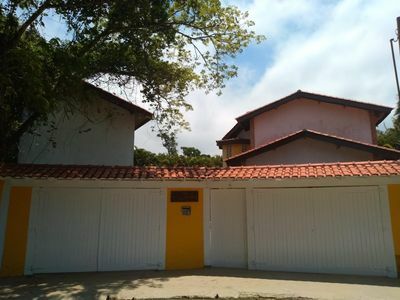 To confirm the lease, it will be mandatory formalization through a temporary lease. 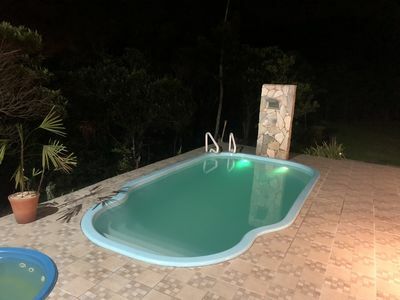 Beautiful house for 25 people with pool. 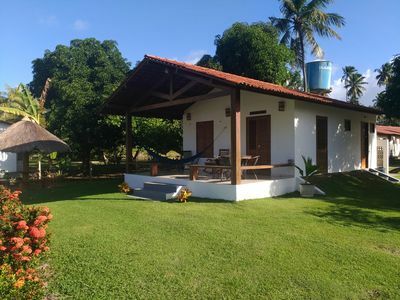 Feel the air of the countryside near the sea. 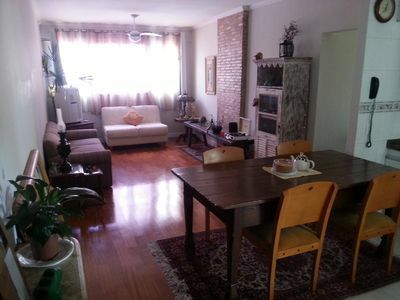 303 1 bedroom apartment with balcony, barbecue and garage. 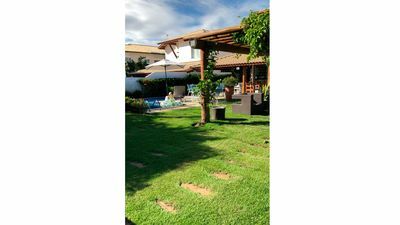 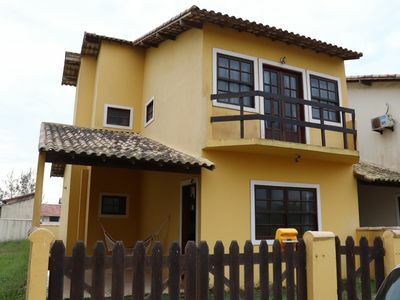 I rent excellent house in a family condominium near the beach and the village of Porto.